Provide comfort for the family of Gordon Johnson with a meaningful gesture of sympathy. Gordon Dennis Johnson, 81, of Cartersville died on Tuesday, February 26, 2019 at Cartersville Medical Center. Born in Rydal on July 22, 1937 he was the son of the late Dennis Johnson and the late Grace Hubbard Johnson. He was also preceded in death by his sister, Lenell Lee. Gordon was employed as a shop manager at Prestige Cable until his retirement. He was a man of God who loved the Lord. He was a member of the Second Baptist Church who loved his church family and his church. He was a loving husband, father, and grandfather. Survivors include his wife of thirty-eight years, Joan Johnson of Cartersville; his children, Carolyn Johnson of Jasper, Denise Black of Ranger, Randy Johnson of Ranger, and Dennis G. Johnson of Taylorsville; and eight grandchildren. Funeral services will be held at 2:00 p.m. on Thursday, February 28, 2019 in the chapel of Parnick Jennings Funeral Home and Cremation Services with Reverend Chester Brown, Jr. officiating. Interment will follow in Oak Hill Cemetery. The family will receive friends from 5:00 p.m. to 7:00 p.m. on Wednesday, February 27, 2019 at the funeral home. Serving as pallbearers will be Jeffrey Crowe, Todd Heath, Rodney Heath, Barry Strickland, Zack Crowe, and Eric Brown. Parnick Jennings Funeral Home and Cremation Services is honored to serve the family of Gordon Dennis Johnson; please visit www.parnickjenningsfuneral.com to share memories or to leave a condolence message. 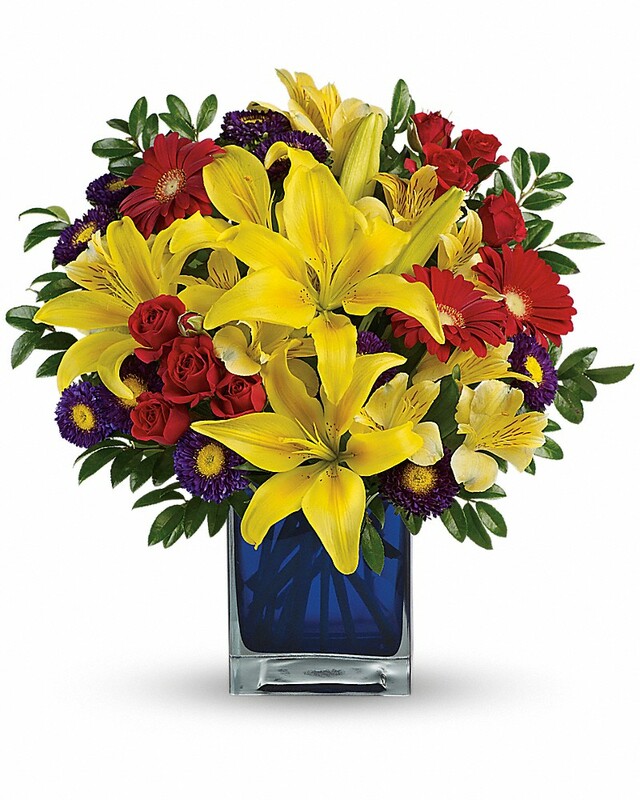 To send flowers in memory of Gordon Johnson, please visit our Heartfelt Sympathies Store. We encourage you to share your most beloved memories of Gordon here, so that the family and other loved ones can always see it. You can upload cherished photographs, or share your favorite stories, and can even comment on those shared by others. Nelda Ayers Guthrie and Curt, Alyssa, Riley and Joslynn Johnson have sent flowers to the family of Gordon Johnson. We send our Love and Prayers for the family. The children, grandchildren and great grandchildren of Thelma and GC Thurman. 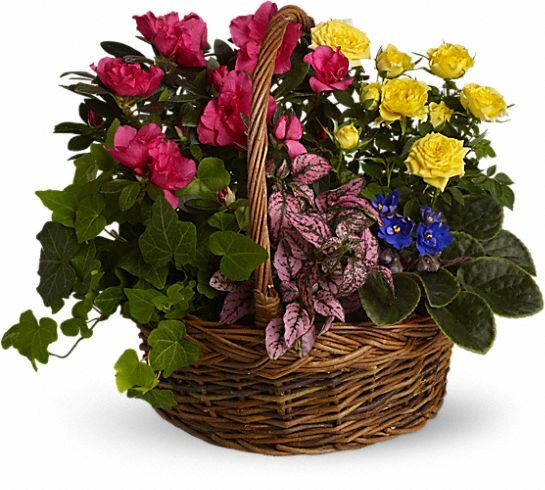 Nelda Ayers Guthrie purchased the Blooming Garden Basket for the family of Gordon Johnson. Papa Gordon will be dearly missed. We pray for strength, healing, and peace for Granny Joan. We also pray for peace during the grievance process. Curt, Alyssa, Riley and Joslynn Johnson purchased flowers for the family of Gordon Johnson.